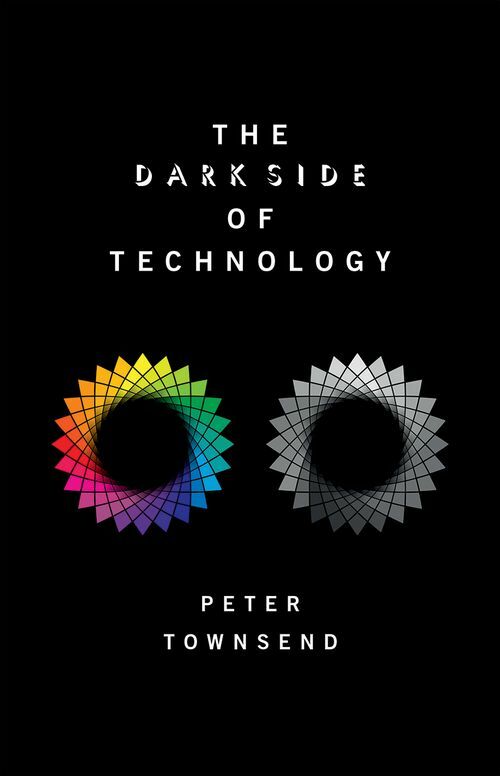 Technological progress comes with a Dark Side where good ideas and intentions produce undesirable results. The many and various unexpected outcomes of technology span humorous to bizarre, and even result in situations which threaten our survival. Development can be positive for some, but negative and isolating for others (e.g. older or poorer people). Progress is often transient, as faster electronics and computers dramatically shorten retention time of data and knowledge (e.g. documents, data, and photos will be unreadable within a generation). This is also destroying past languages and cultures in a trend to globalisation. Advances cut across all areas of science and life, and the scope is vast from biology, medicine, agriculture, transport, electronics, computers, long range communications, to a global economy. Our reliance on technology is now matched by vulnerability to natural events (e.g. intense sunspot activity) which could annihilate advanced societies by destroying satellites or power grid distribution. Similarly, progress of electronics and communication produced a boom industry in cyber crime, and cyber terrorism. Medical technology may maintain our health, but we ignore possible drug related mutagenic changes, and we continue with errors in creating a global food economy by devastating the environment and causing extinction of species, just to support an excessive human population. This diverse coverage of the book is consciously presented at a level designed for an intelligent, but non-scientific readership. It includes suggestions for positive future progress with planning, investment, and political commitment, as well as contemplating how failure to respond endangers human survival. 1 Have we the knowledge, willpower and determination to survive? 2 Technology and survival - are they compatible? Peter Townsend is involved in very diverse activities in academia, industry and national labs in 8 countries, in more than 15 topic areas. He has initiated 5 new areas of research, supervised 67 postgraduate students, and has written over 530 publications, plus patents, with more than 500 co-authors. His numerous scientific awards include a Doctor Honoris Causa degree from the Universidad Autonoma de Madrid and Finalist of Descartes Prize for Excellence in Research (for breast cancer detection). Other main activities include violin playing and fencing from County up to International level.